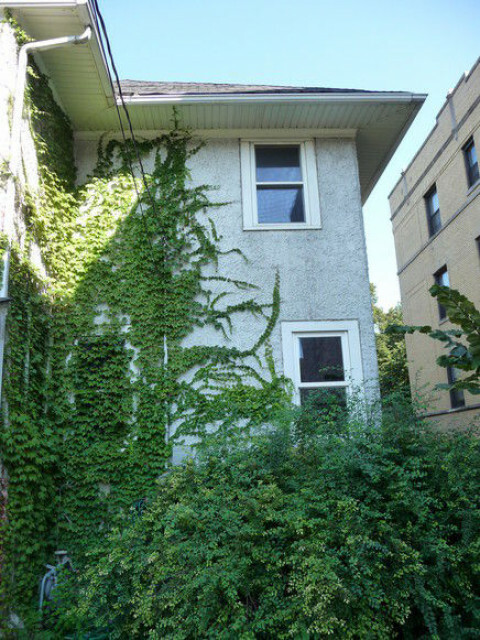 Click/tap here to find the best Wilmette, Illinois home inspector for your needs! 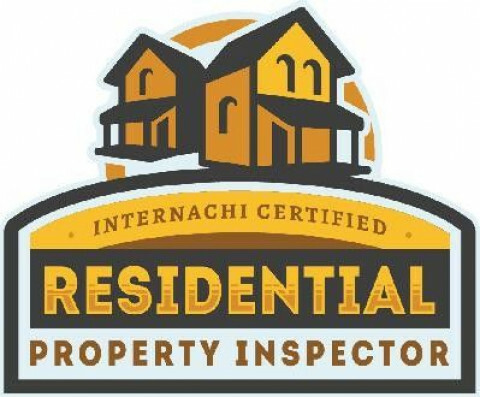 Pinnacle Property Inspection Services Inc. The Lannes Group is a locally-owned, full service home inspection agency, licensed by the state of Illinois. We've been in business since 1985. We try to ensure that our clients are educated on their properties good and bad attributes. 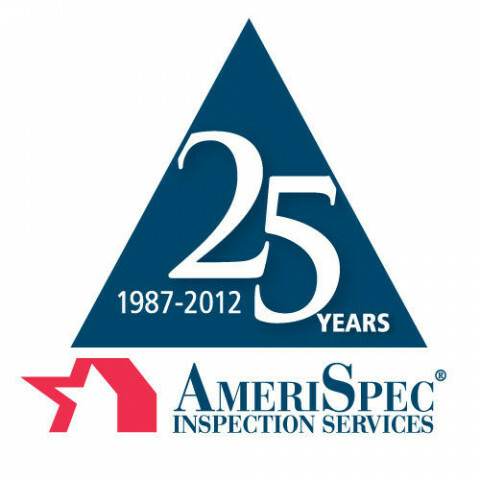 Our philosophy is to treat each home inspection with a maximum level of care and to treat our customers like family. We inspect every home as if one of our family were purchasing the property for them self. 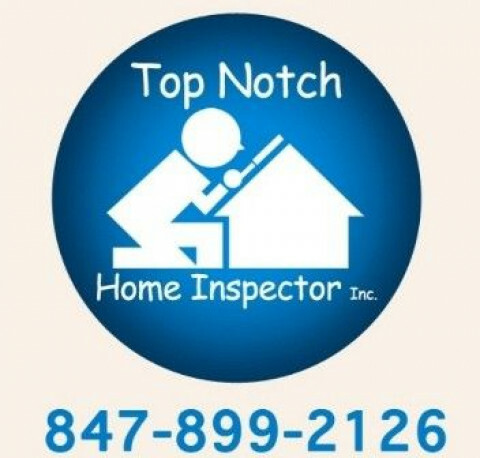 Top Notch Home Inspector, Inc.
T.H.I.S. is an Ethical & Independent Home inspection company; we do not solicit referrals from agents and therefore are not in a conflict of interest. 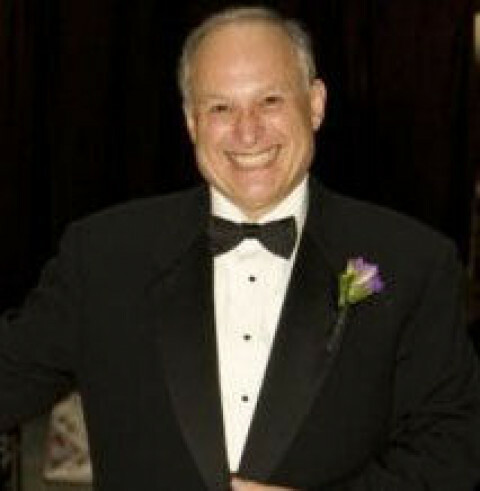 We completely inspect and report on the home in an unbiased way. Our reporting system is detailed yet very user friendly. Our report includes diagrams,photos,and descriptions of our findings. Your finished report will be a valuable learning and reference resource for years to come. Number One In North America. Inspecting city and suburbs. Residential & commercial. 400 plus point inspection. Carbon monoxide inspection. Radon inspection. Every Home We Inspect is Someone's Castle. Bart specializes in Pre-purchase Real Estate Inspections, Property Condition Assessments, New Construction Inspections, Life Cycle Facility Assessments, MEP & Structural Coordination & Building Violations Removal. We see things that other do not see by their eye !!! 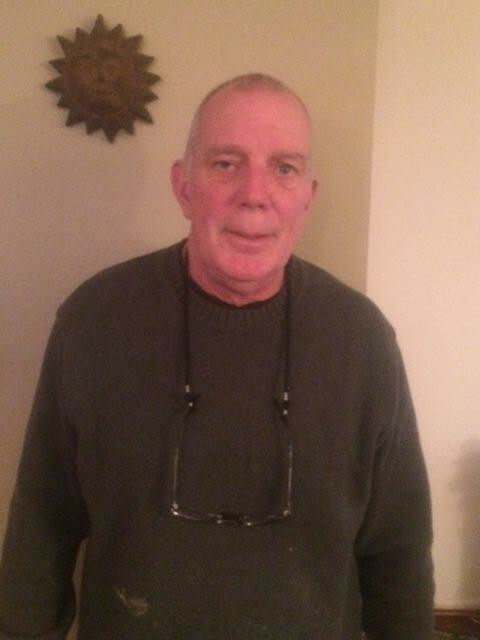 Over 20 years experience in Building System. Prepurchase residential and commercial property inspections by licensed engineers home inspectors. Home, Mold, Thermal Imaging Inspections for condos, homes, townhouses in the Chicago and suburban areas. Reasonable rates. Computerized reports with photos for easy clarification. Chicago Home Inspection Services Inc.
We provide thorough and fordable home inspections in Chicago and the surrounding areas.